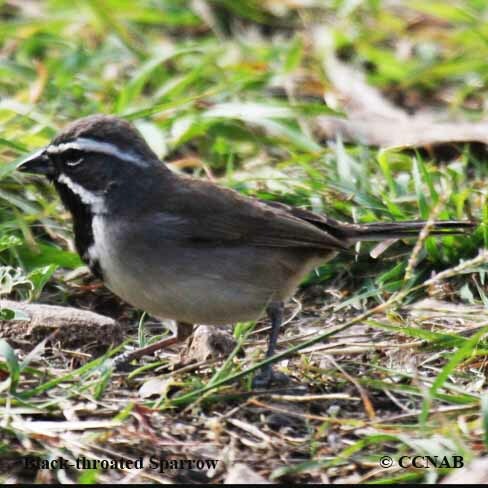 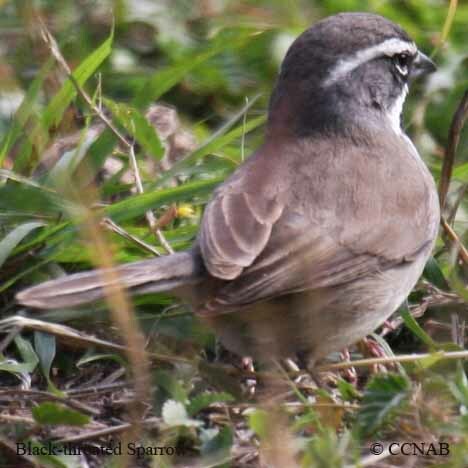 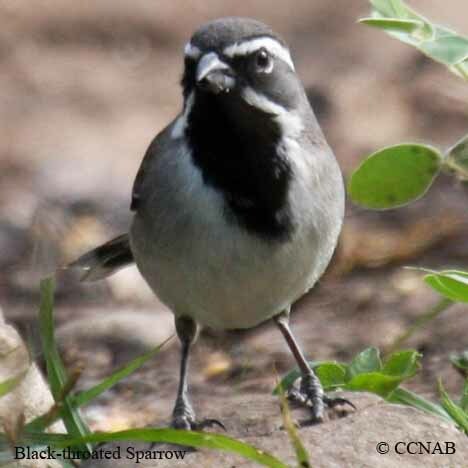 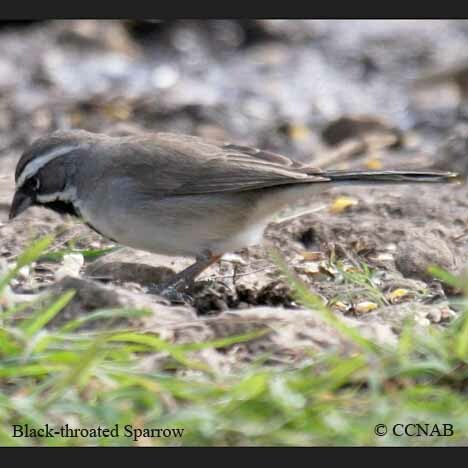 The Black-throated Sparrow is one of the most attractive sparrow species seen in the southwestern regions of the US. 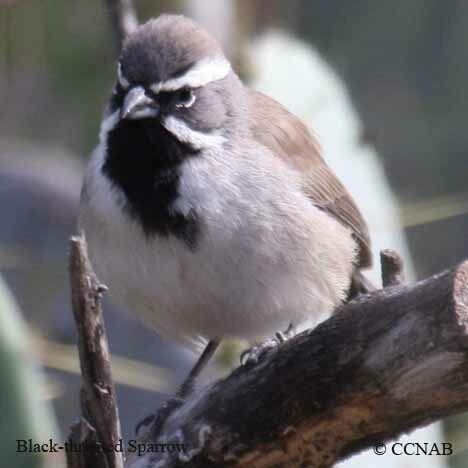 This bird prefers a hot dry climate and is quite comfortable living in the desert scrub lands and grasslands. 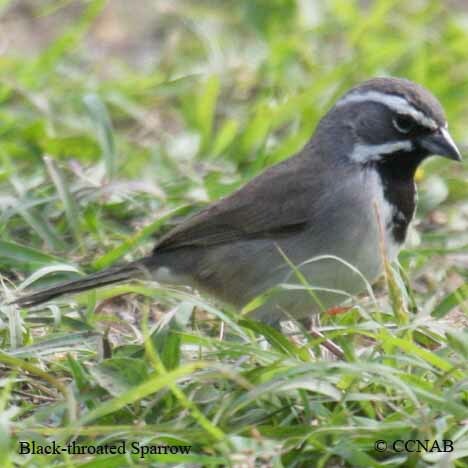 It is a rather easy bird to observe and easy to approach.